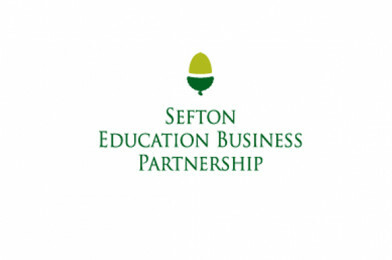 “We are delivering an interactive session at a school in Widnes on Friday 16th March, a full academic day with Year 10 students. The aim of the session is to raise awareness of careers needing a degree so we are basing the day around an emergency happening and the subsequent support that would be needed from various professionals – the emergency will be a meteor landing on the school playing fields. Do you have what it takes? Inspire the next STEM generation and click here to get in touch and take part!